Using a 100' coil of vinyl base molding can make large jobs a snap. This cove baseboard is .125" thick making it perfect for commercial applications. Not only does vinyl base molding offer protection to the most abused area of any wall, cove baseboard also adds a finished feel by tying the room together. The toe on this vinyl base molding will help to hide imperfections where the flooring meets the wall. Before applying the cove baseboard be sure the wall is as smooth as possible to ensure the adhesive will work. You can choose from 31 matte finish colors of vinyl base molding making it easy to find the perfect color to match your room. Cove baseboard should be installed with cove base adhesive. Have a small room that needs vinyl base molding? We offer 4' strips, perfect for smaller jobs. Due to variations in screen settings the colors shown on this page may not accurately represent the product. 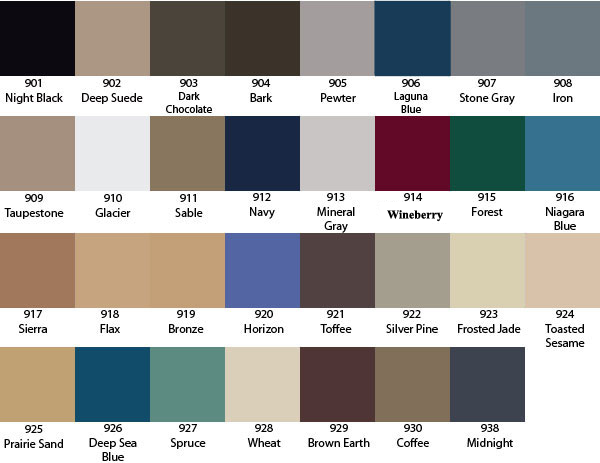 Please request color samples if you have any question regarding color. 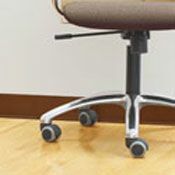 ***Coils of Mannington wall base are considered a non-returnable, special order item and cannot be canceled once placed. Shipping time may vary. Lead time is typically 1-3 weeks. Please call 866-258-1554 to check availability, M-F 8 to 5 CST. 100' coils of cove baseboard will help you finish large jobs in no time.